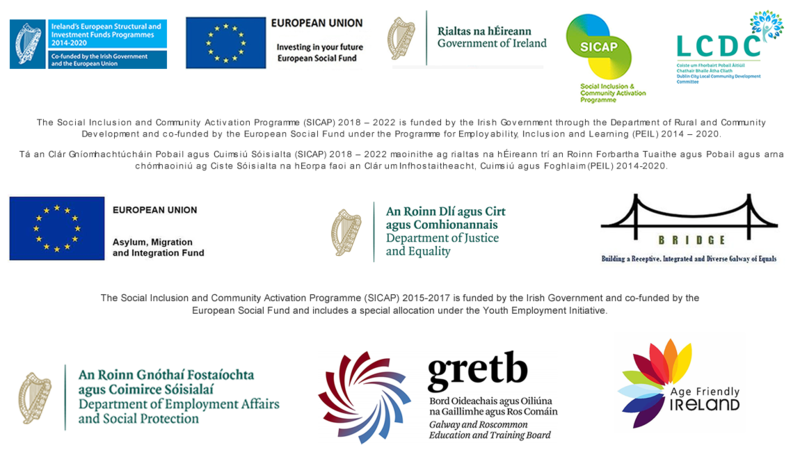 Galway City Partenrship delivers the evidence based Incredible Years Programme in Galway, with the aim of improving social and emotional competencies among children and improving school readiness with the long-term goal of reducing the incidence of early school leaving. The Incredible Years Programme contains three separate training programmes for teachers, children and parents. It is an evidence based prevention and intervention programme devised in America by Dr. Carolyn Webster Stratton to enhance social and emotional competencies in children aged 2-10 years. The Incredible Years Programme contains three separate training programmes for teachers, children and parents. 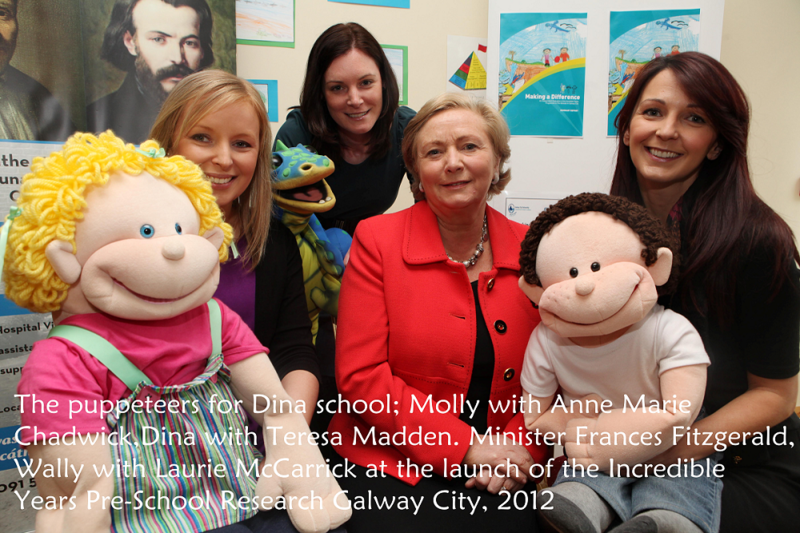 Currently the Incredible Years Programme is being run in six Pre-schools and six Primary schools in Galway City. 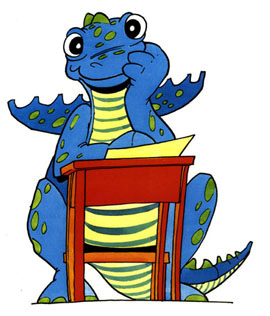 DinaSchool is the children’s programme running in three primary schools in Galway. Dina School strengthens children’s social, emotional and academic competencies such as understanding and communicating feelings, using effective problem solving strategies, managing anger, practicing friendship and conversational skills, as well as appropriate classroom behaviours. These topics are covered over 22 weekly two-hour sessions with six children who have been identified by the school as needing additional support for various reasons. The programme in Galway has been running since 2007 and we work in partnership with the Schools Completion Programme and schools themselves to facilitate DinaSchool. These parents are requested to attend an Incredible Years Parenting programme during the school year in order to support the news skills their children are learning. For further information on any queries about the programme please contact Mary Mc Hugh on (091) 773466 or Email [email protected].